After debuting in 2015, the IPTL set returns with 2016 Epoch International Premier Tennis League. The official product offers similar options to 2015 but with several new premium inserts. Every box includes three "special inserts" (aka hits) with at least one being an autograph. 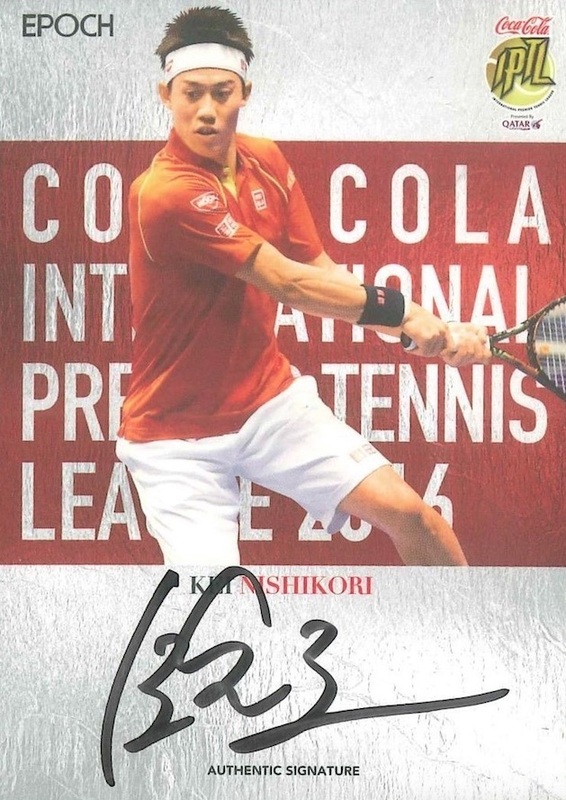 Covering the four-team Asian tournament in great detail, 2016 Epoch International Premier Tennis League showcases base cards for 35 participants along with several numbered parallels that combine to fall two per box. These include Holografica, Holospectra Bronze, Holospectra Black/Silver and Holospectra Gold (1/1). 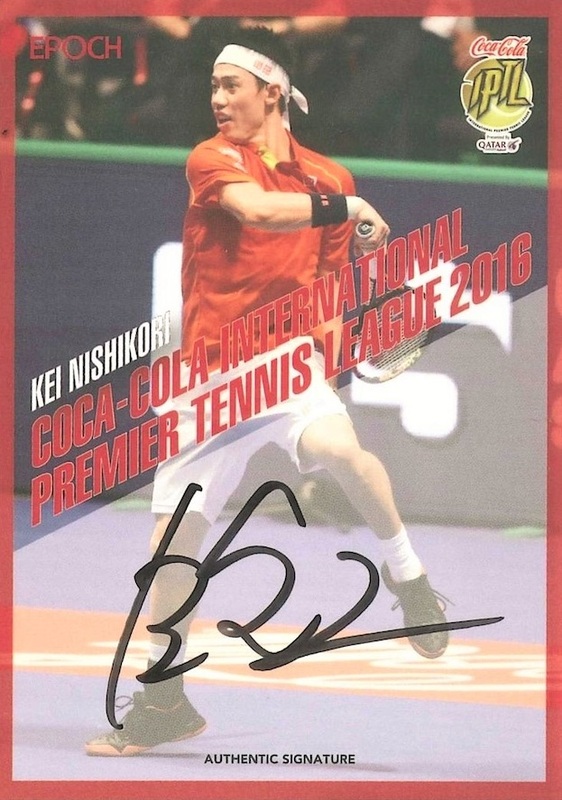 2016 Epoch International Premier Tennis League also has premium inserts that document most of the 2016 IPTL players. All the hit cards are numbered. The on-card Authentic Signatures insert comes in Vertical (30 cards) and Horizontal (6 cards) orientation with limited parallels. Signed Match-Worn Shirts (6 cards) and Combo Signatures Booklets (4 cards) both utilize clear cut autographs. 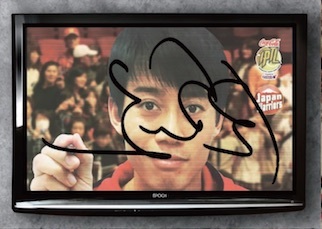 Camera Signings cards offer signed acetate in a booklet style for six players that allows collectors to create the illusion that the subject has signed the screen they are watching. 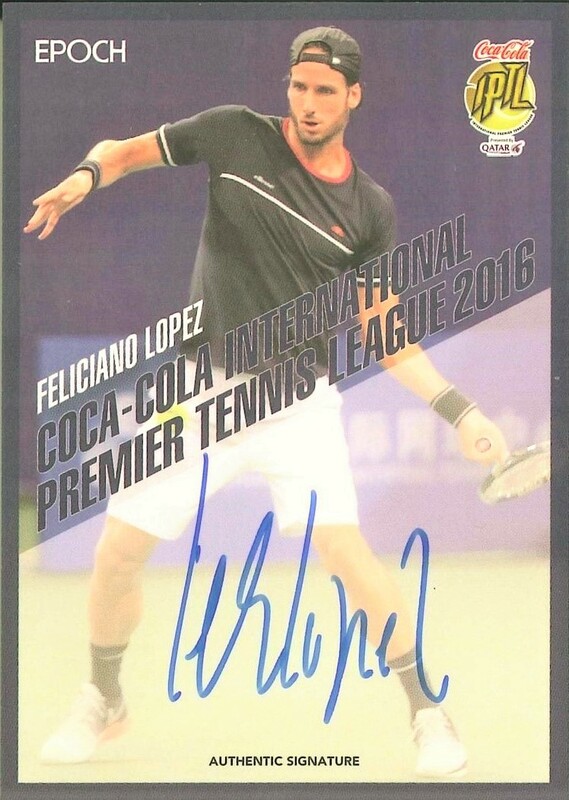 In addition to IPTL Match-Worn Shirts, a new relic insert in 2016 Epoch International Premier Tennis League includes IPTL Match-Used Strings (1/1) for ten players. 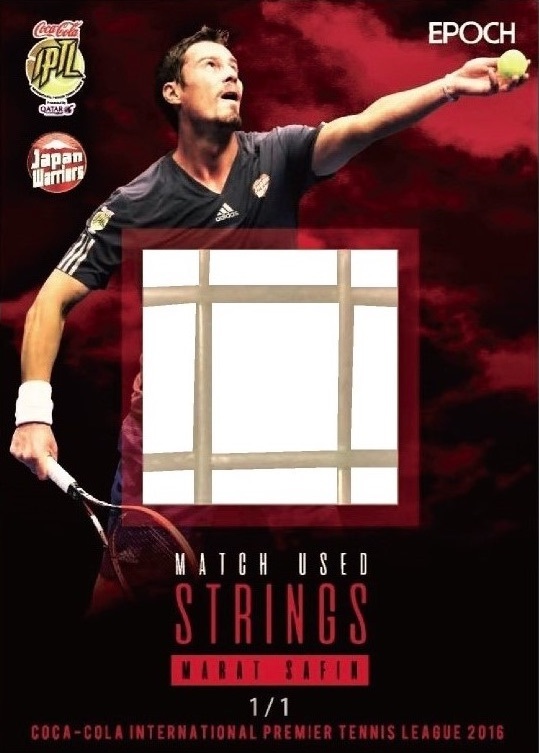 Just as they sound, the memorabilia cards contain pieces of racket strings used by the player in the tournament. Additional information for the league, won by the Singapore Slammers in 2015 and 2016, can be found at the official IPTL website. 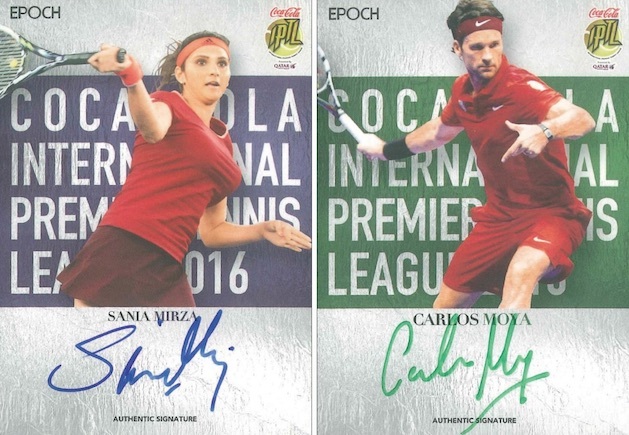 (4)2015 Epoch Premier Tennis League 38 Card Retail Box+Foil Facsmile Signature!